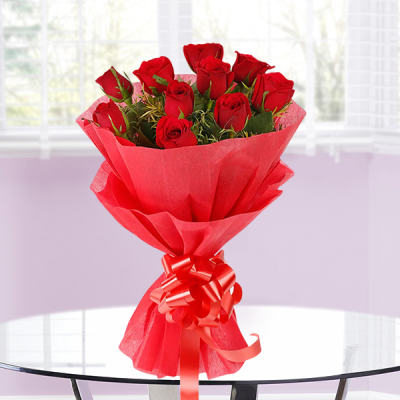 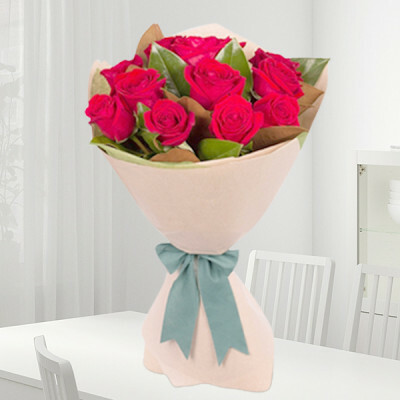 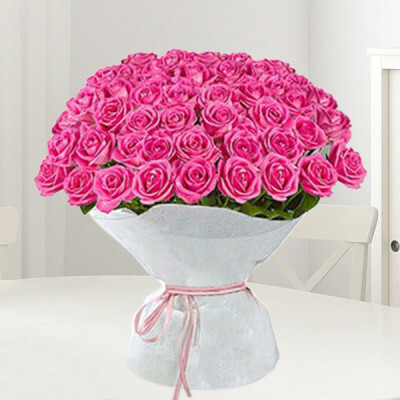 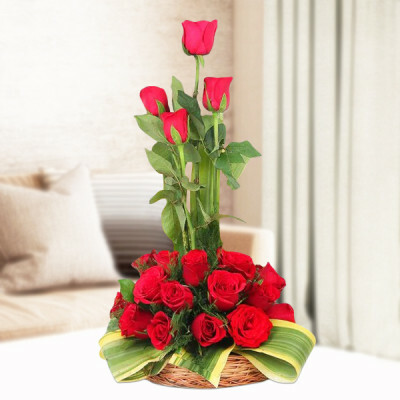 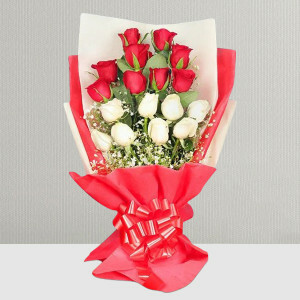 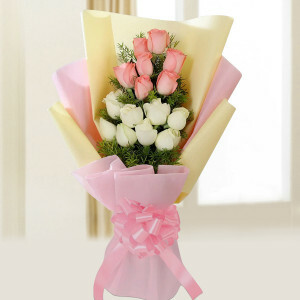 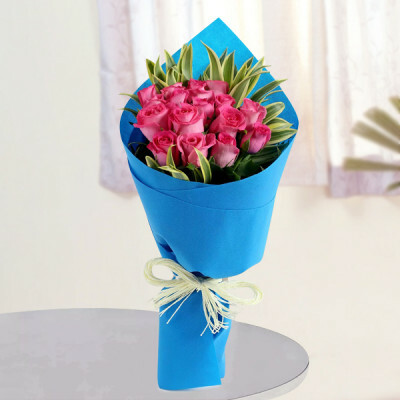 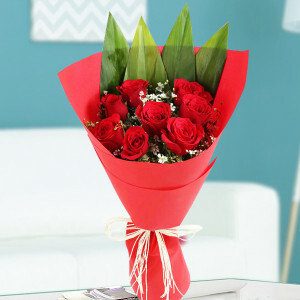 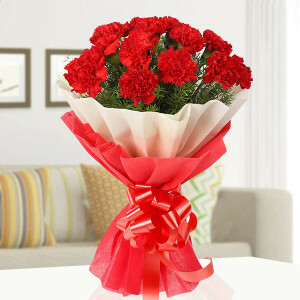 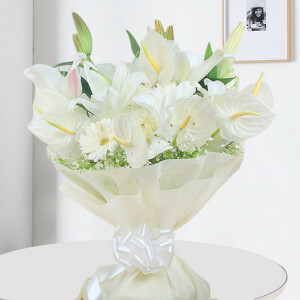 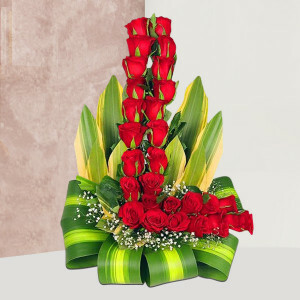 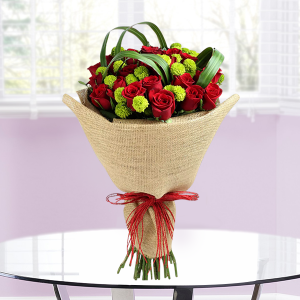 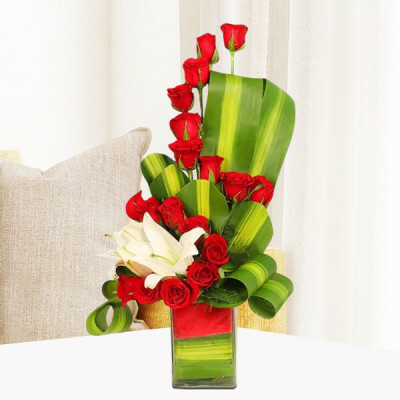 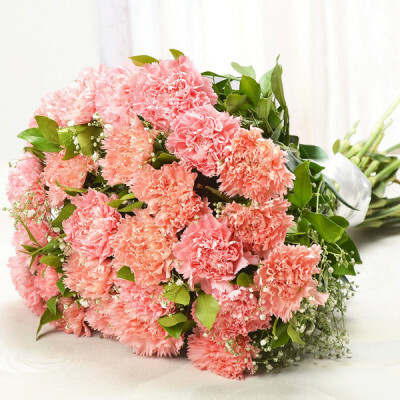 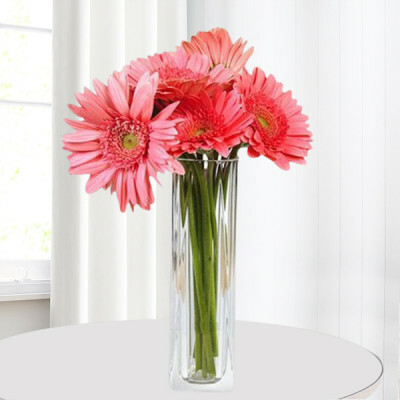 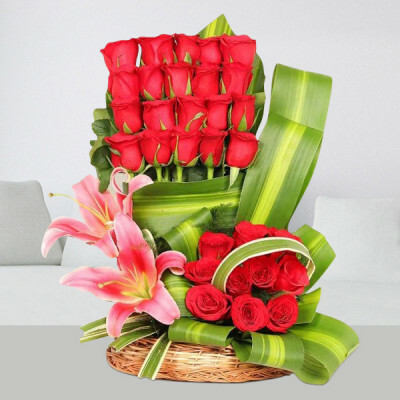 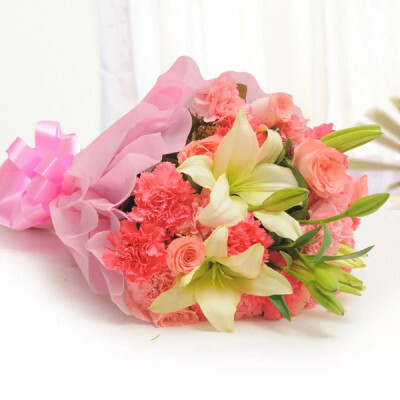 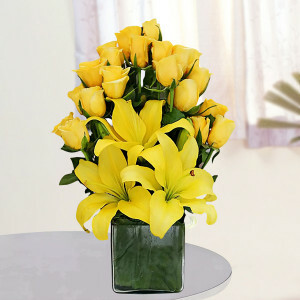 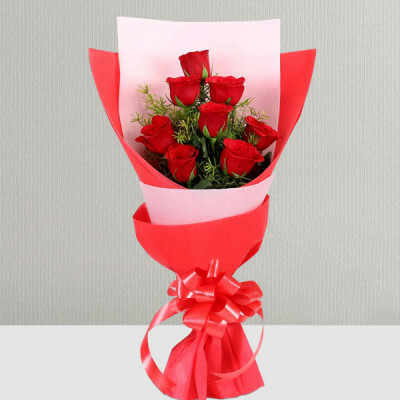 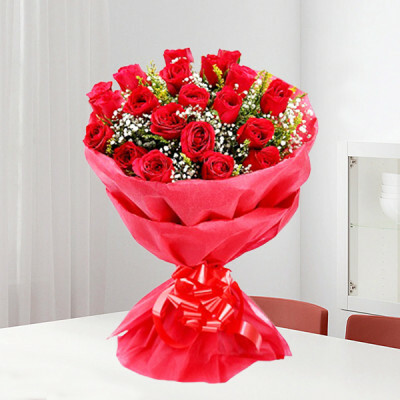 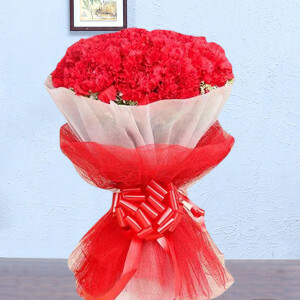 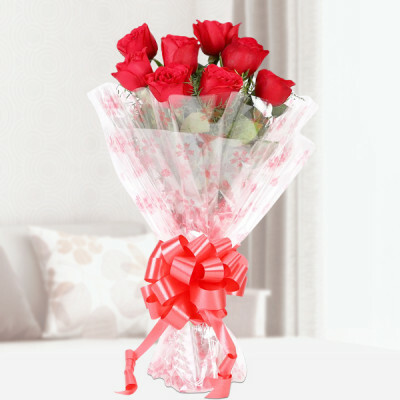 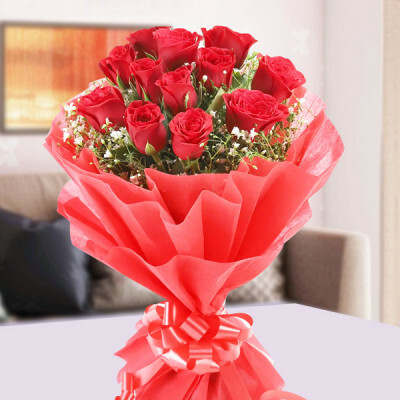 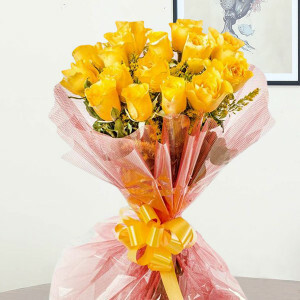 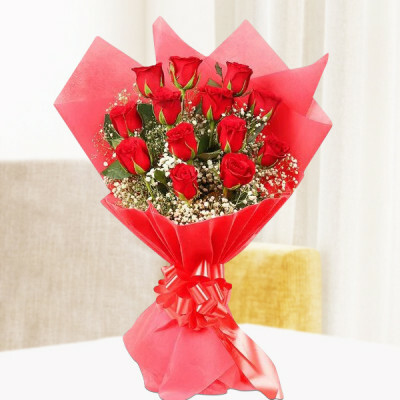 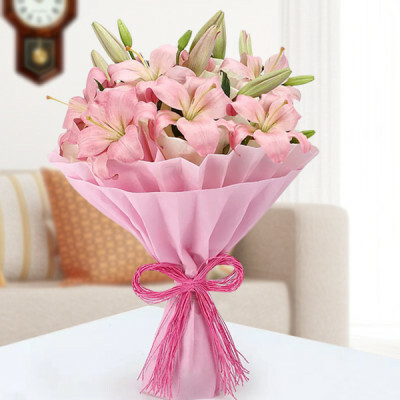 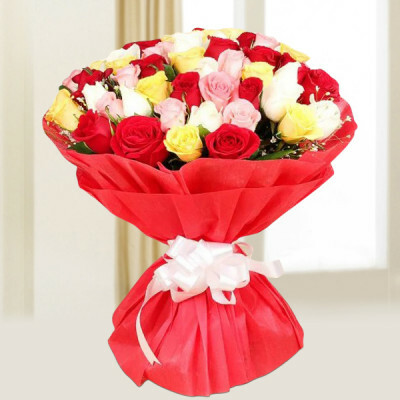 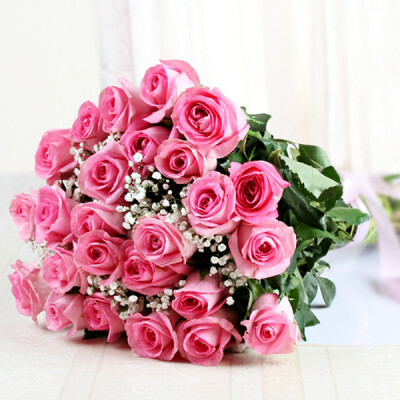 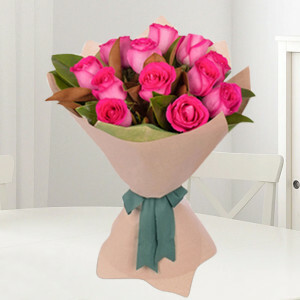 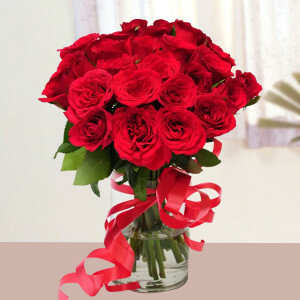 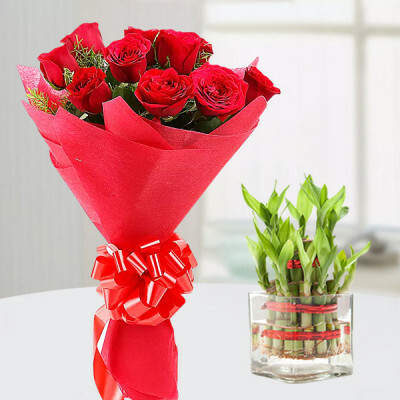 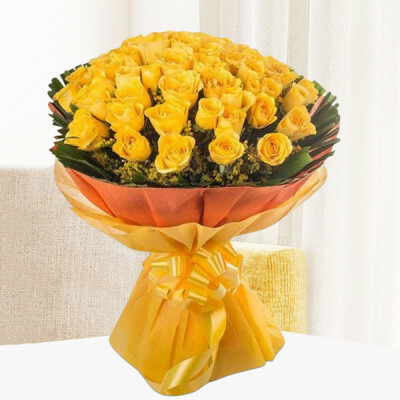 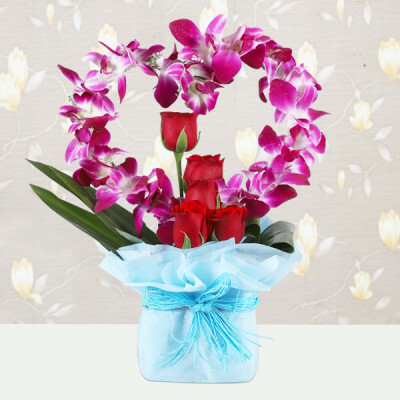 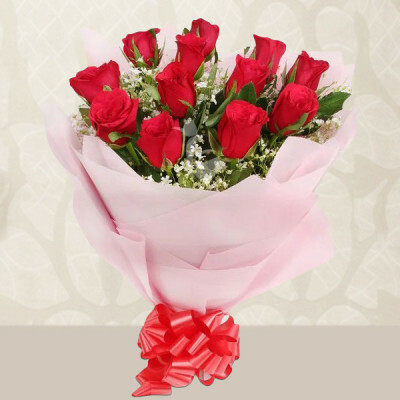 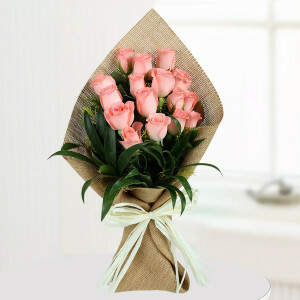 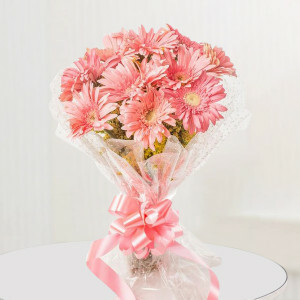 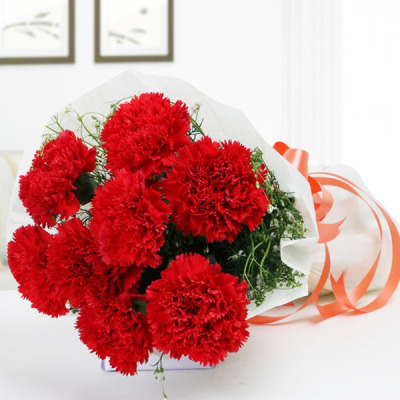 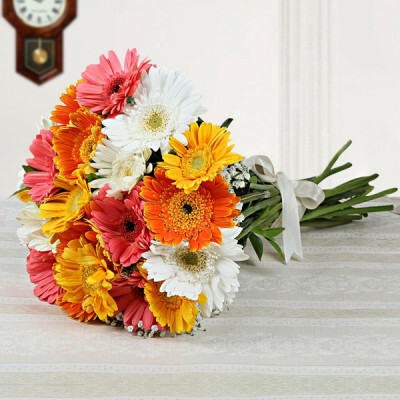 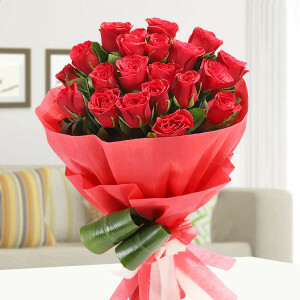 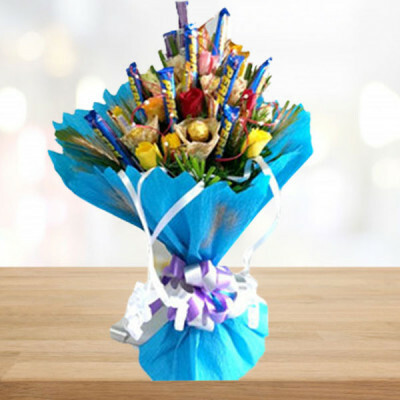 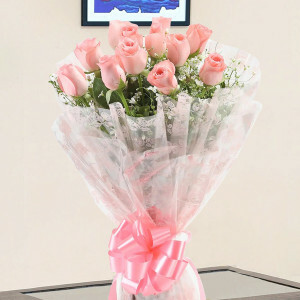 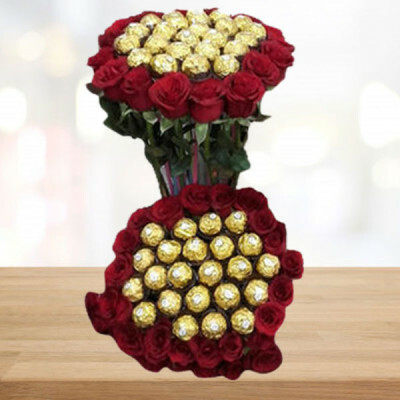 Let your loved ones know that you are thinking of them, by sending them these beautiful flower bouquets online with MyFlowerApp. 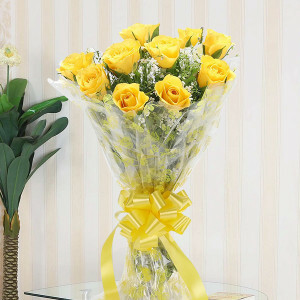 Flowers are a proud assertion that a ray of beauty out-values all the utilities of the world. Add a heartfelt message through our greeting cards to the package, and we will deliver them anywhere in India.